Professional refrigerators, available in 1 or 2 range settings, designed and developed to store at the best sanitary and biological thermosensitive products which need an accurate control of the storage temperature. This new Fiocchetti’s range is available either with ECT-F thermostat or with ECT-TOUCH controller. 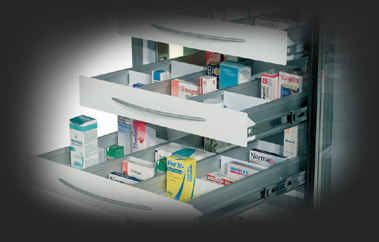 All equipment has an attractive and stylish design and the enhanced performances have improved the storage of medical products. Medika, Labor, Ter and Spark-proof equipment are available in different capacities and they can be customized according to the customers’ needs thanks also to a considerable number of accessories.